Introduction to programming for the Android Training course structure designed by CPD Technologies in Delhi is to quickly get you up to speed with writing apps for Android devices. 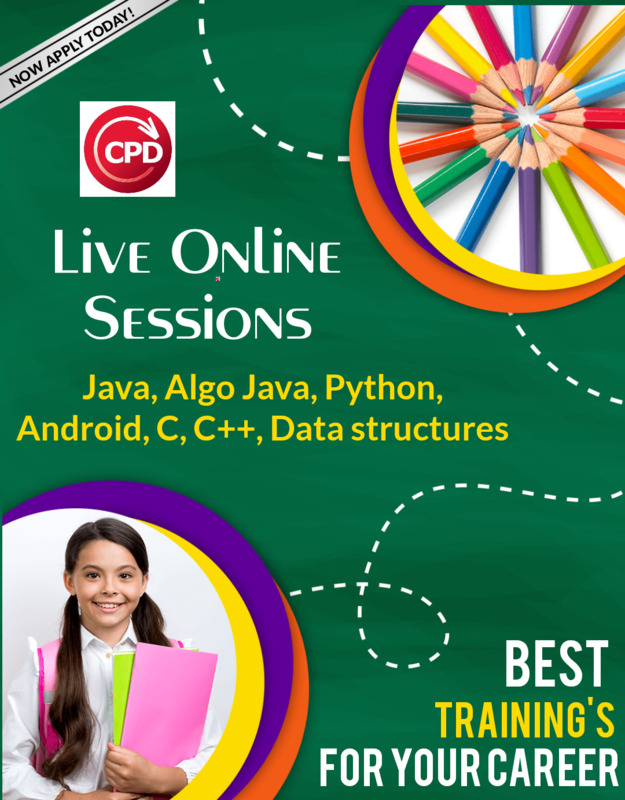 You will learn the basics of the Android platform with the Training provided by CPD Technologies in Delhi, and gain an understanding of the application lifecycle. By the end of the Android Training From CPD Technologies, you will be able to write simple GUI Android applications, use built-in widgets and components, work with the database to store data locally, and much more. This is a perfect course to get started with Android programming. This Android Training course is for students who wish to get up to speed with writing apps for Android devices.